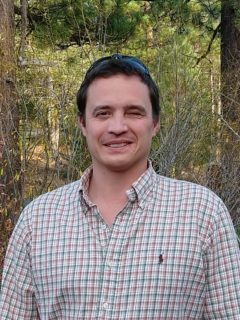 Louis joined the Sugarpine Engineering team in July 2017 after returning to Truckee (Wolverine class of 2000) to be closer to family. He brings a background in mathematical modeling and design of energy conversion systems, which earned him a PhD at University of California, Santa Barbara. Subsequently Louis did a stint at the startup company Apeel Sciences where he led a team of engineers through the process of developing a mobile food processing facility from idea to international deployment at customer facilities. In his spare time, Louis enjoys studying acoustics and taking his boys out to explore the beautiful Sierra Nevada’s.